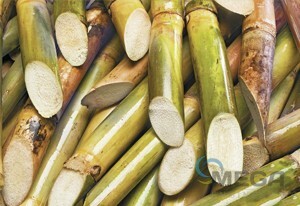 Mega Epc is currently offering Great answers for ethanol production plant from Sugarcane Juice, Sugar Cane Molasses and Sweet Sorghum. 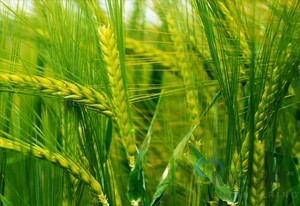 Current advancements will be utilized for Fermentation, Distillation, Dehydration and Waste Treatment. 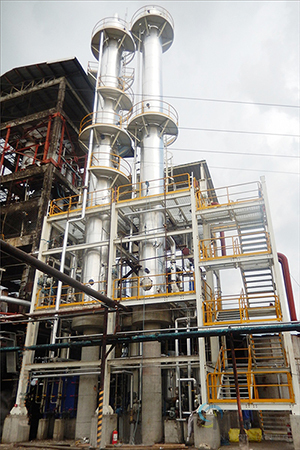 Our objective will be to supply a refinery with the proper innovation for every customer’s needs. Accentuation will be on vitality sparing, decreasing waste water and venture administration. 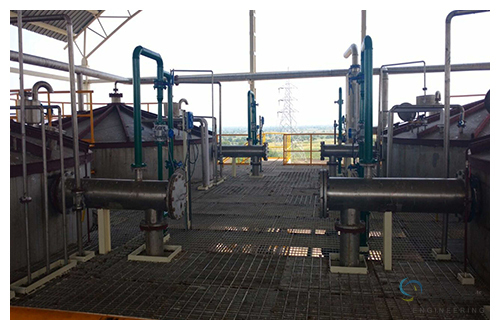 Notwithstanding fuel liquor, Mega Epc is likewise offering consumable liquor and evaporation plants. Sugar makers everywhere throughout the world are understanding that to enhance the suitability of their sugar process venture, the side-effects of sugar ought to likewise be adapted. Mega Epc anticipates working with sugar makers everywhere throughout the world to enable them to set up world-class ethanol production plants. Delivering High Efficiency, High Quality, and Innovation to your Distillery. 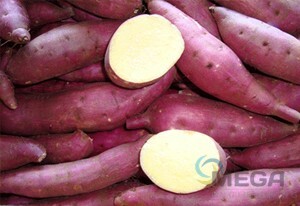 MEGA has started high efficiency, high quality column internal, which set ups effective separation of impure materials. To achieve desired quality of alcohol we studied various factors like impure spirit cuts, reflux ratio etc. 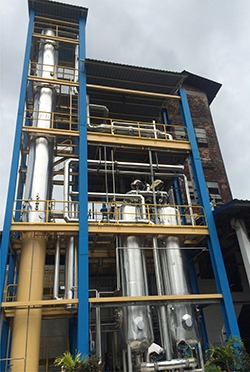 We aspire to improve process systems constantly for high grade alcohol production through innovation and Reliability. 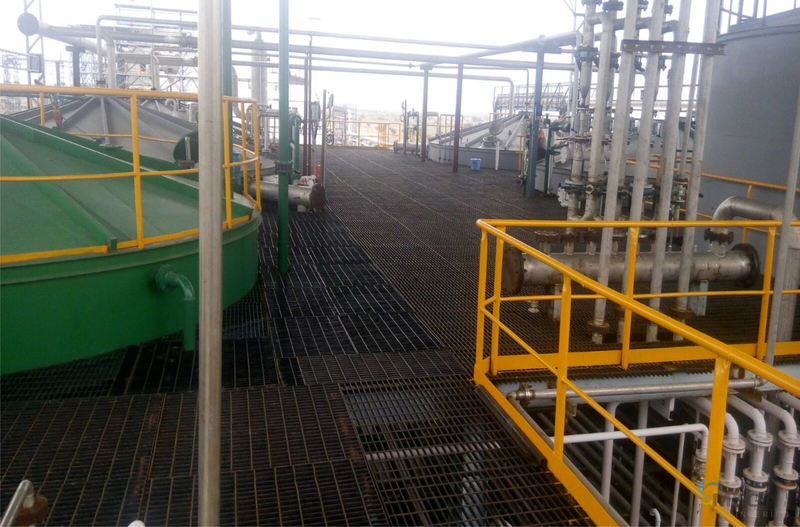 Ethanol dehydration based on Pressure Swing Adsorption Technology using 3A molecular sieves with lowest energy consumption using best heat integration. Fully automatic plant is simple and easy to operate. 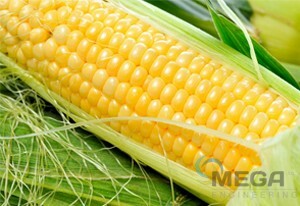 Mega-PSA ensures high ethanol dryness and long life of molecular sieves. Best Quality Product, Lowest possible Opex, Consistency in Product Quality and ease of operation are key features of “Mega-PSA” Dehydration Technology.